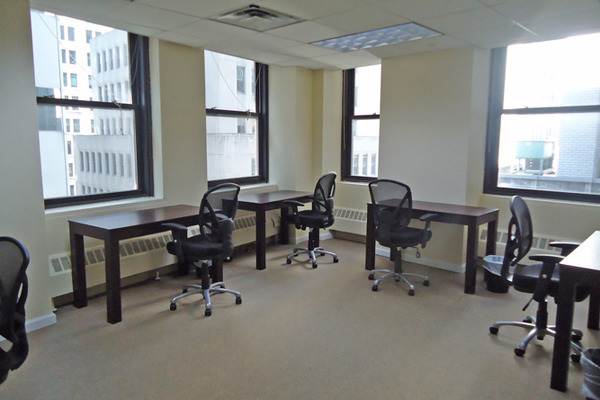 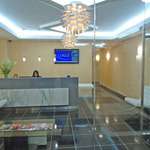 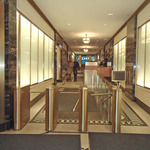 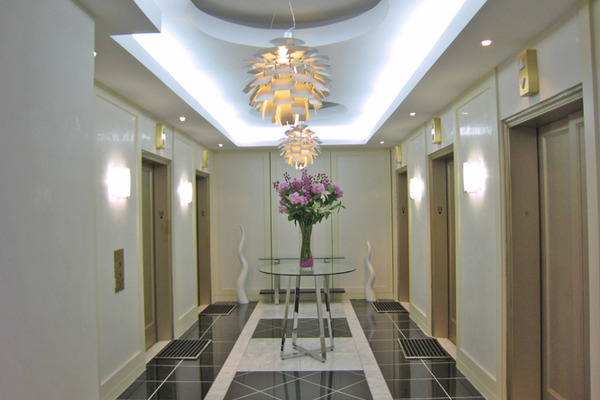 Luxury full service business center with several locations in prime areas of NYC. 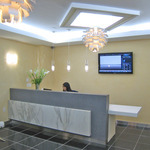 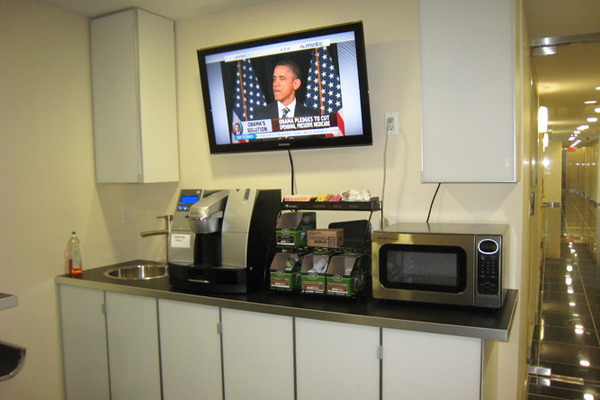 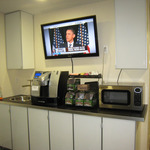 Jay Suites is a luxury full service business center with several locations in prime areas of New York City. 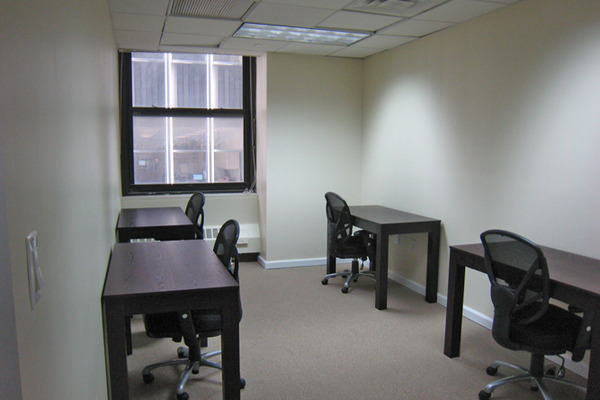 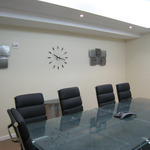 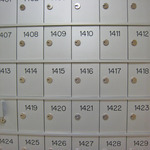 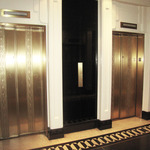 We are the fastest growing provider of office space in our niche. 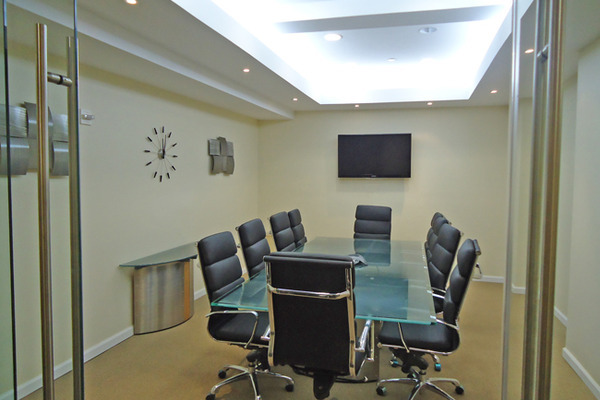 We mainly cater to entrepreneurs and start-ups who want to have all the office amenities of a large company without the overhead and operational responsibilities. 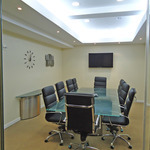 Our clients have conference rooms, full time receptionists, high speed internet, VOIP phones with unlimited calling, 24/7 access, onsite management, daily cleaning and maintenance, copier/fax/scan machines, full service kitchens and more, all included with their office space; they can just concentrate on making their businesses grow. 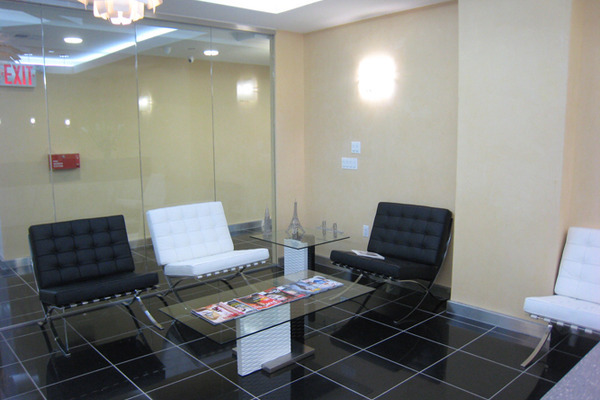 We offer all inclusive pricing starting at 1000 per month for 1-2 people, 1500 for 3-4 people, as a general guide (pricing depends on the room or rooms the client selects). 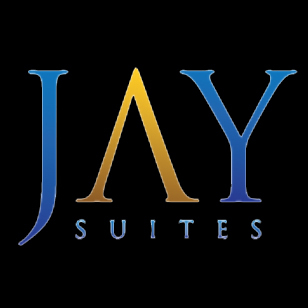 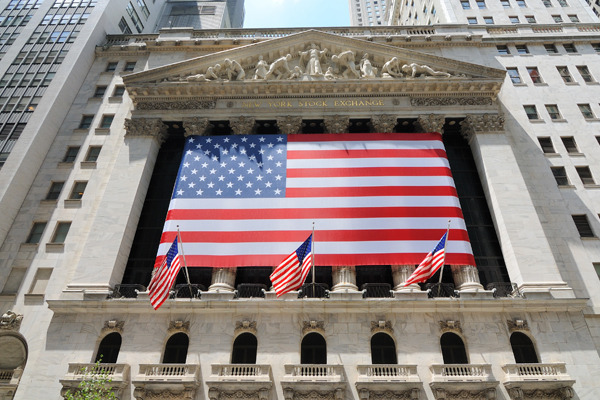 Jay Suites’ downtown location is perfectly situated adjacent to the New York Stock Exchange, in the world’s business epicenter - Manhattan’s Financial District. 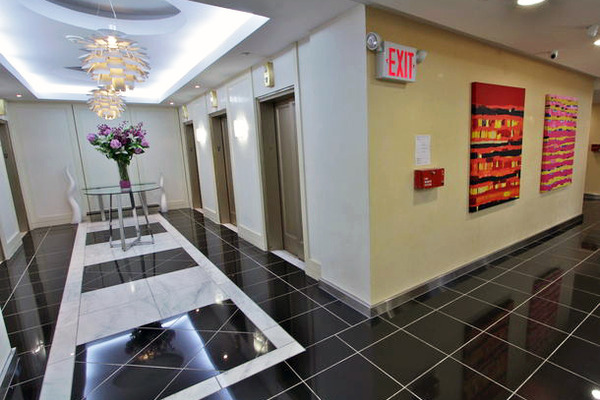 Located within blocks of every major NYC subway line, east and west side highways, and the Staten Island Ferry, makes Jay Suites’ Financial District center accessible and convenient, no matter where you live. 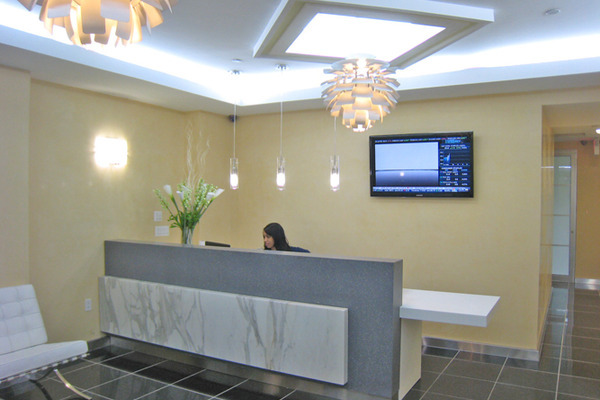 A luxuriously decorated reception area welcomes you to our modern, high-tech office suites and conference facilities, and is guaranteed to impress the most discerning clientele. 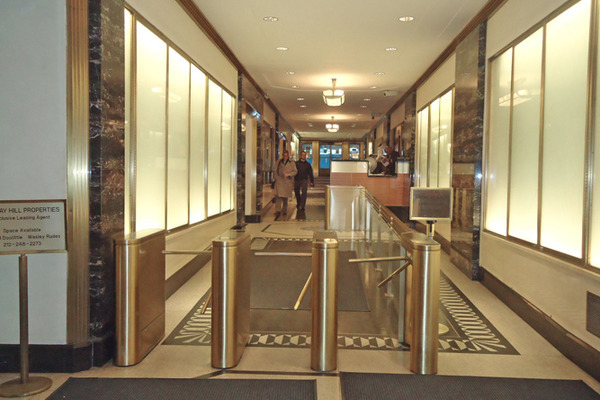 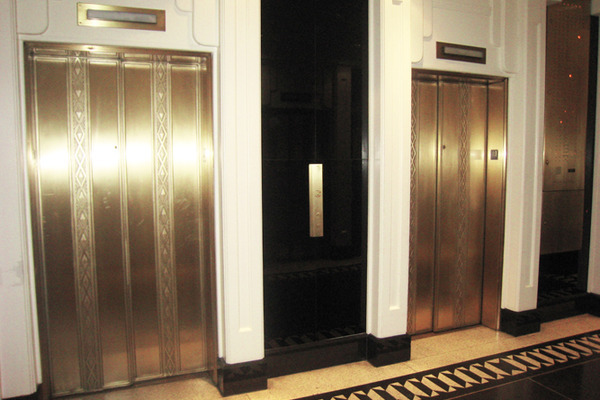 Our Financial District center is located on the 14th floor of 30 Broad Street, a 48-story landmark art-deco building located steps from the New York Stock Exchange, just perpendicular to Wall Street. 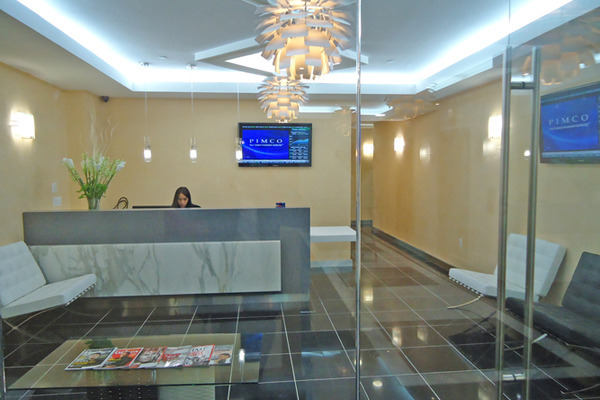 The 16,000 square foot business center boasts sweeping panoramic views of the iconic New York skyline and the Hudson & East Rivers, framed by luxurious Venetian plaster walls and obsidian marble floors. 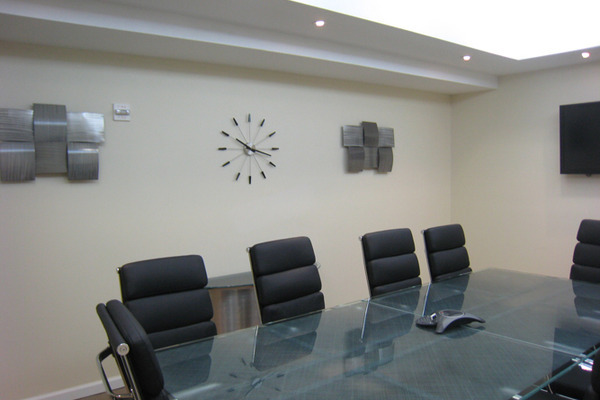 Oversized common facilities, such a stainless steel full-service kitchen, and comfortable yet stylish lounge areas, complete the picture of your ideal workplace. 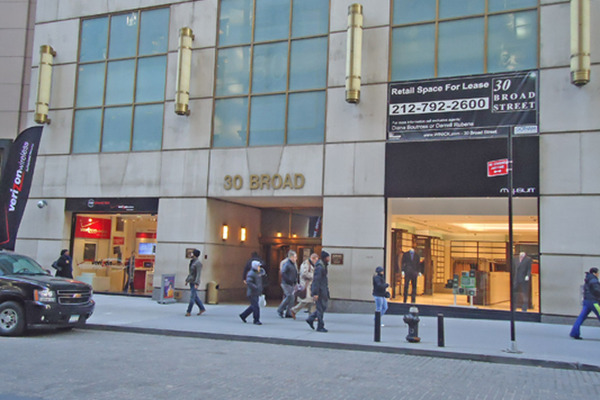 30 Broad Street is home to a plethora of renowned corporate tenants, including the Philippines’ National Bank, Verizon Wireless, and Sullivan & Cromwell, LLP. 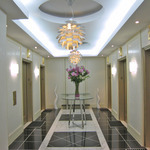 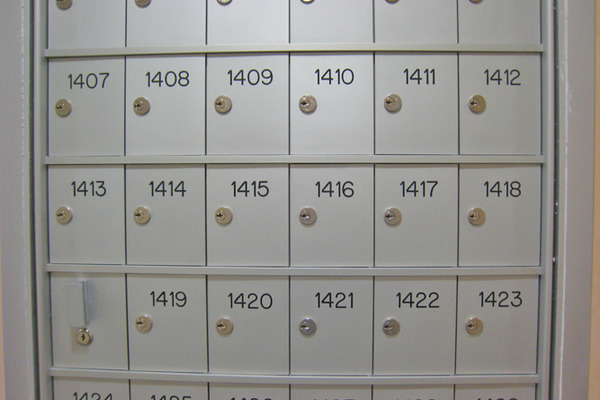 •	Located on the 14th floor of a 48-story landmark building. 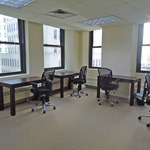 •	The 16,000 square foot business center boasts sweeping panoramic views of the iconic New York skyline. 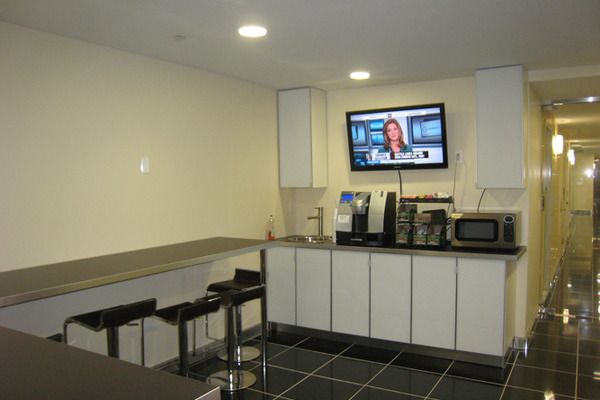 •	A stainless steel full-service kitchen, and comfortable and stylish lounge areas. 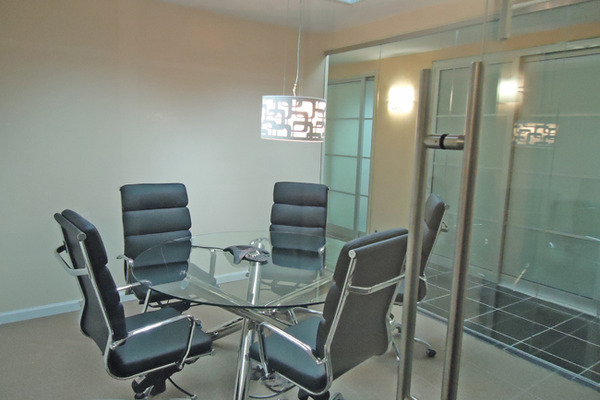 •	Grand glass entry into a designer, modern reception area with high-definition TVs and WiFi..
•	First-class, luxuriously furnished offices with desks, chairs and filing space, pre-wired for high speed Internet and VoIP telephones. 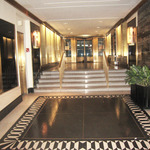 •	Steps from all major NYC subway lines (1, 2, 3, 4, 5, 6, J, Z, A, C, E & more). 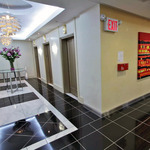 •	Street-level access to a vast assortment of fine dining options & major banking centers. 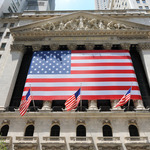 •	Seconds from some of NYC’s most famous historic landmarks, such as Trinity Church and the NYSE. 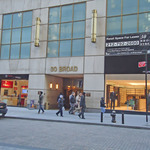 •	An array of retail options, from South Street Seaport to the east, to Broadway’s big-name shopping destinations. 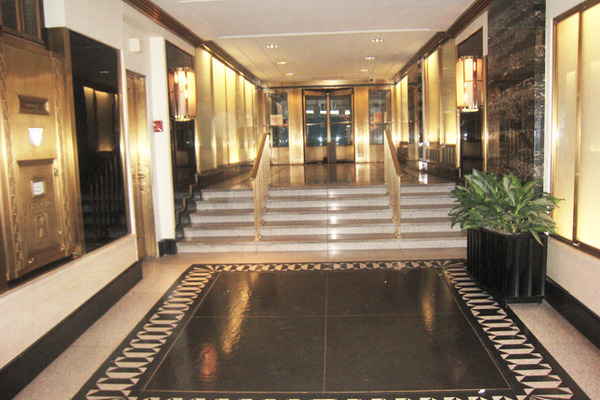 •	Pedestrian-friendly cobblestone streets, many completely empty of vehicle traffic! 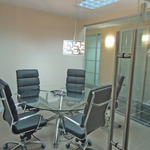 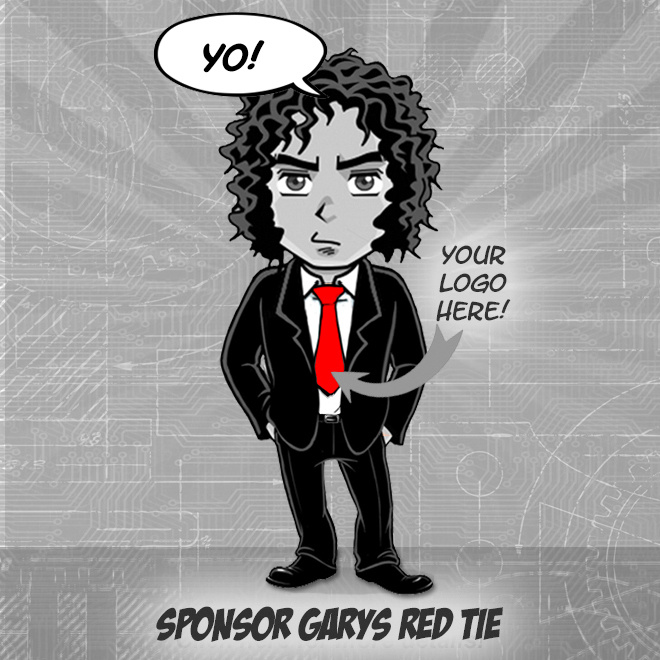 •	*All of our features are available to virtual office members as well.